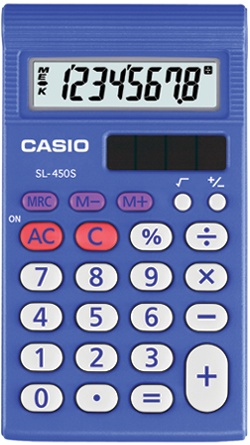 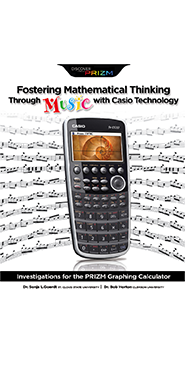 The Casio Rewards Program offers educators the opportunity to obtain FREE Casio Product. 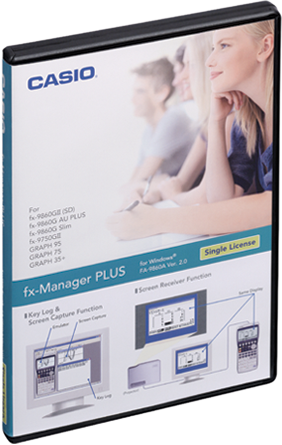 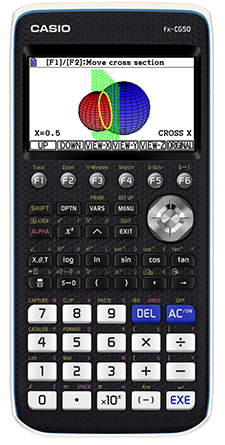 With your purchase of calculators, you are eligible to select a rewards plan that includes products such as calculators, label printers, emulator software and more! 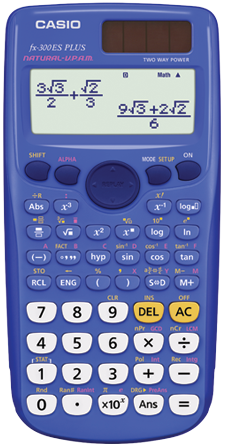 Please allow three to four weeks for delivery.